In case you are renting self storage in Long Beach currently, you are fortunate, since market rents there have risen by 4.7% in the past week. 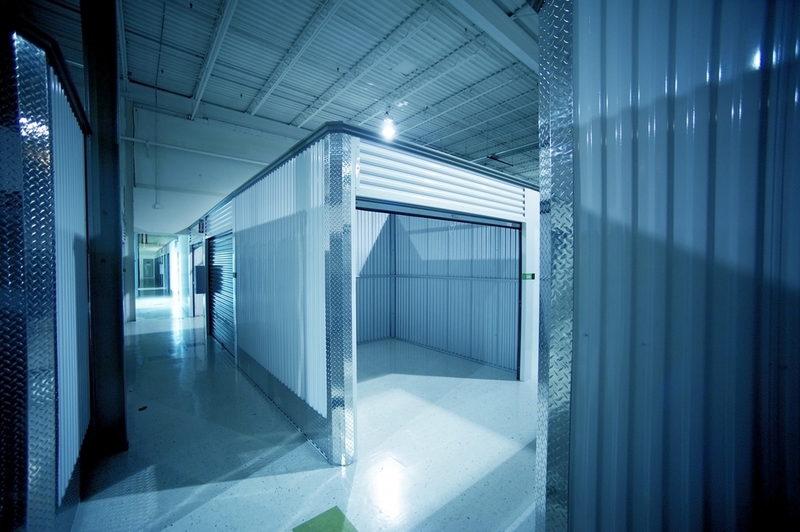 Nevertheless, if you are searching for a new mini storage space to reserve, because self storage prices have already been going up in Long Beach just, you do not have to be concerned too much. There are still great deals on some units in town and also move-in specials for brand new renters. Also, just since the market rental rate on average increased, that does not mean that all prices for all storage units in town went up. There might be some locations situated in more suburban locations, for instance, that have lower rents than those found directly in Long Beach. Using StorageSeeker’s mapping features, you can compare the rents at different locations near and far from your address to observe if any potentially more distant locations will have better rents than those closer to the city center.